Apple’s World Wide Developers Conference opened this week, and the very long Keynote on Monday morning brought a whole bunch of announcements with it. For starters , the next version of OS X will be called El Capitan, and over on the iOS 9 Preview side of the fence, a new proactive Siri is just one of the many new features that await. Apple Pay has added more card support, branched out to the UK and the Passbook app has now been renamed with the more obvious moniker, “Wallet.” There’s a new News app that looks like it’s gunning for Flipboard. The new iOS 9 will have specific treats for the iPad , like a QuickType keyboard for easier input and split-screen views for multitasking — including a picture-in-picture view. The Swift programming language will be open-source in its next version. The Apple Watch got native apps and a bunch of tweaks to makes it less dependent on a nearby iPhone, and Apple announced its long-rumored Apple Music service. So now we wait, at least until the public betas start trickling out. But 12 days before Apple’s big programmer’s party, Google held its developer’s conference and made quite a few of its own announcements at Google I/O 2015. As expected, the company provided new information and a developer’s preview for Android M, the next generation of its operating system. The new Google Photos app with its free online storage was formally unveiled. The company proclaimed support for USB Type C, (the one connector to rule them all) and announced a bunch of other stuff. While Siri is getting more proactive little Google Now, Google Now is getting a little more interactive like Siri, thanks to a new feature called Google Now on Tap. 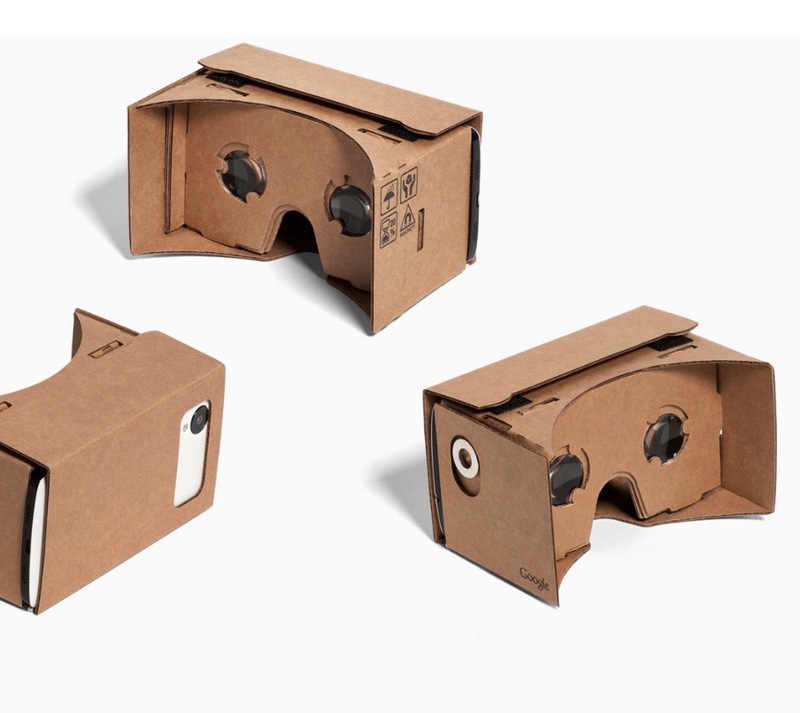 Among other things, Google also provided details on Android Pay and an updated version of Google cardboard — a virtual-reality platform for Android and iOS users. Trying not to get lost on all the kerfuffle: Microsoft. 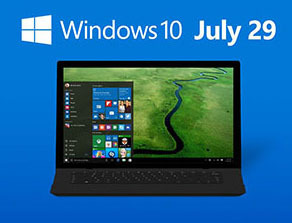 The company announced last week that July 29th is its release date for Windows 10. Just follow the steps to reserve your copy of the new operatiing system. Once you make your reservation, Microsoft will let you know later when your update is ready to download. Microsoft has a set of Frequently Asked Questions on its site for those of you who want more information. The company also upgraded its Xbox One game console to a version with a 1-terabyte drive and has revamped its wireless controller. The terabyte model is $400, the 500-gigabyte version of the Xbox One is now $350 and the wireless controller will be $60 when it’s released in July. 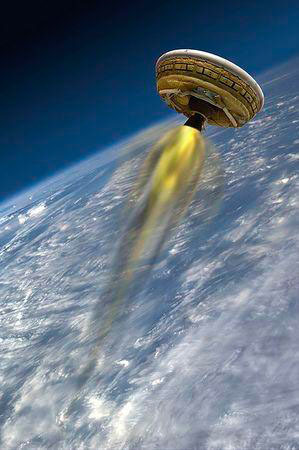 NASA is keeping up its busy schedule and tested an experimental vehicle shaped like a flaying saucer this week as part of the research for its manned mission to Mars one day. The test seems to have failed after a 100-foot-wide parachute ripped during the craft’s test flight. Meanwhile, the European Space Agency must have really liked the old Space 1999 show, as its announced plans to start building an inflatable town on the moon. The ESA plans to send up a lunar lander in 2018 to get things rolling and start construction on the habitat in 2024 using 3D printers to create the necessary parts right them and there. The structure would not be called Moonbase Alpha, but rather, Lunarville. You know, like the band. If anyone out there is a fan if the scary longread, check out the New York Times Magazine’s recent story about the Russian Ministry of Trolls that spends its days spreading hoaxes, rumors and misinformation over social media to raise havoc. The story is called The Agency. The DARPA Robotics Challenge is over and the team from South Korea has won the $2 million prize. A highlight reel is on YouTube. And finally, the first six members of the World Video Game Hall of Fame have been announced. The classics DOOM, Pac-Man, Pong, Super Mario Bros., Tetris and World of Warcraft made the inaugural cut. The World Video Hall of Fame is part of the Strong National Museum of Play in Rochester, NY, and yes, you can visit. Bring a bag of quarters in case you have to exit through the gift shop.